School Lunches – they just keep getting better! There is so much to choose from on our lunch menu, including new children’s favourites. 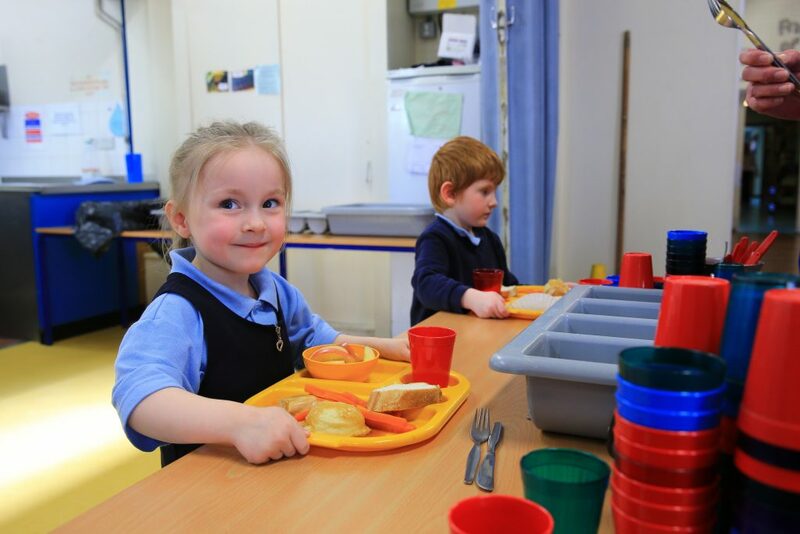 All our lunches are served with seasonal vegetables or as much as your children wants from the salad bar, plus puddings or yoghurt or fresh fruit.